Alright folks, ahead of time I apologize as some quotes have been machine translated by Google Translate. Since I don’t speak Norwegian, I appreciate Google stepping in to help. I stumbled on this video, originally on a Norwegian website, so here it goes. This video features some extreme FPV piloting. This, folks! THIS IS TOUGH! Imagine Wipeout and Star Wars Pod racing with Oculus Rift. Then we Drone Racing Live. In France, the group Airgonay started something that is going to be very! You just have to watch the video and try to follow in the turns. SNiiK survives even the French language in the video. So cool is that !! Flying drones such as hexacopters or even quadcopters can be a challenge but imagine the skill needed to fly those drones through obstacles and it becomes a completely new ballgame. Crashing those drones can be devastating considering most of them run a few hundred bucks or more and are designed as put-together kits almost like professional RC vehicles. 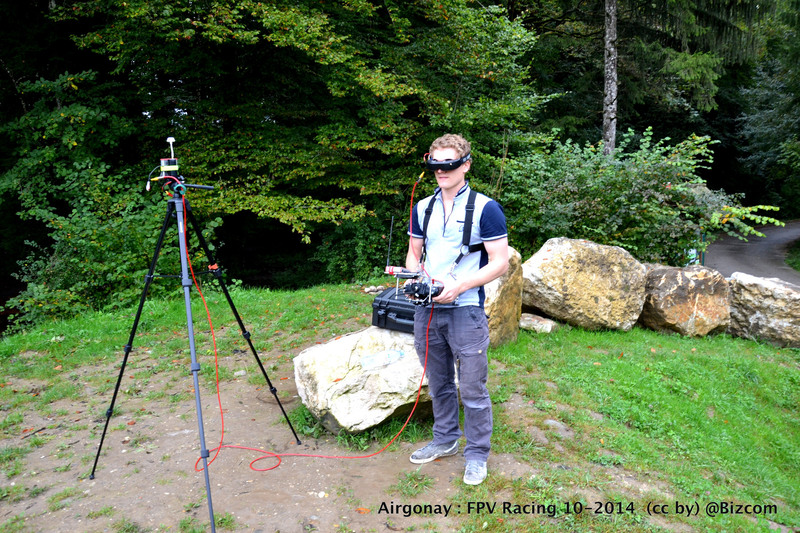 Knowing the risks associated with flying through obstacles, some professional drone enthusiasts from the Airgonay club in the French Alps designed a three-lap track to race drones through. It’s almost reminiscent of the pod racing scene in Star Wars Episode I or better yet the scene in Episode VI with the speeders racing on the moon of Endor.